A heatwave in Beijing since has prompted zoo staff to employ measures to protect its animals from high temperatures. 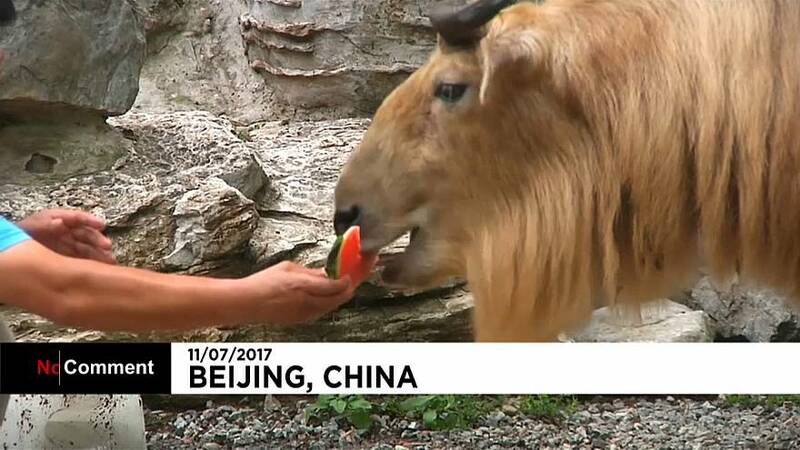 Zoo staff at the Beijing Wildlife Park provided ice and watermelons to the animals and employed water sprays on Tuesday (July 11). The heatwave has also prompted a yellow alert by the government on July 9. China has a three-tier weather warning system, from red to the orange and yellow, which means temperature over 35 degree centigrade can be expected. The alert in Beijing is expected to continue until July 14 along with a nation-wide heatwave.